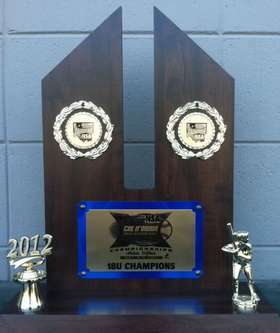 The 2012 summer tournament season is complete and what an excellent year it was! 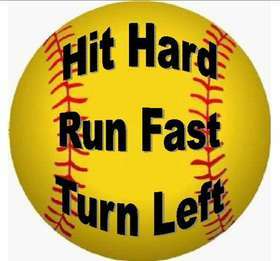 We wish all of our players well in their upcoming educational and softball career plans. 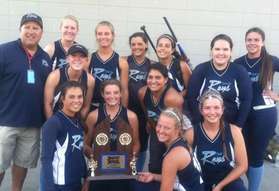 Rays are 2012 NSA California State Champions! Congratulations to our young ladies for going undefeated in the NSA California State Championship 18U division. Their relentless hitting and aggressive baserunning was truly exciting to watch. Highlights for this 7 game tournament are 90 hits generated (including 10 doubles, 8 triples & 2 home runs), 79 runs scored vs 12 runs allowed, and 5 of the 7 games won by run-rule.